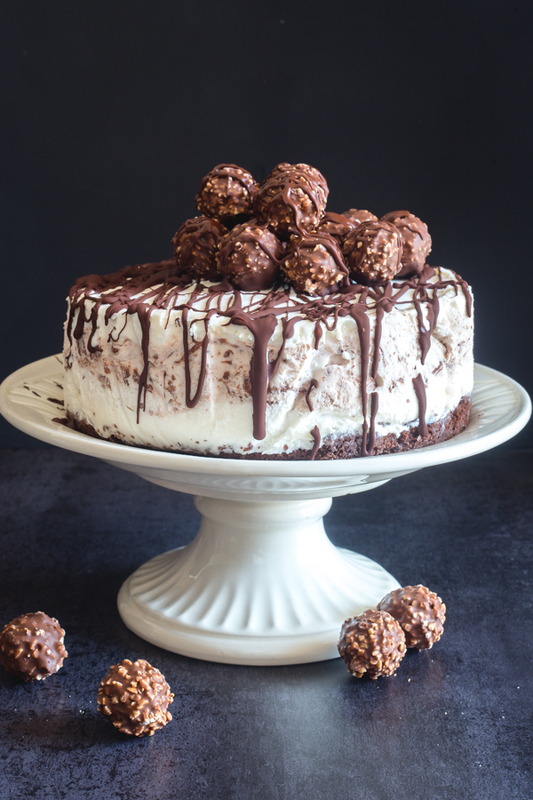 This Easy Ice Cream Cake is made with a chocolate wafer base, two types of no churn ice cream, Ferrero Roche Chocolates and a drizzle of melted chocolate to bring it all together. Ice Cream lovers will love it! Ice Cream Cake Every birthday I ask my kids what they want for a Birthday Cake…. The post Easy Ice Cream Cake Recipe appeared first on An Italian in my Kitchen.